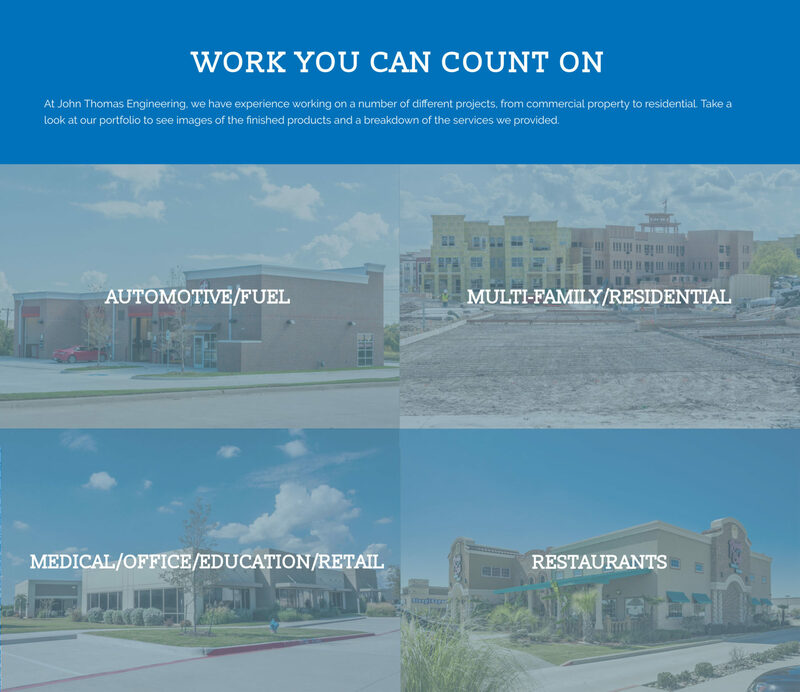 John Thomas Engineering is a trusted named in the field of civil engineering but needed a website that showcased their work. 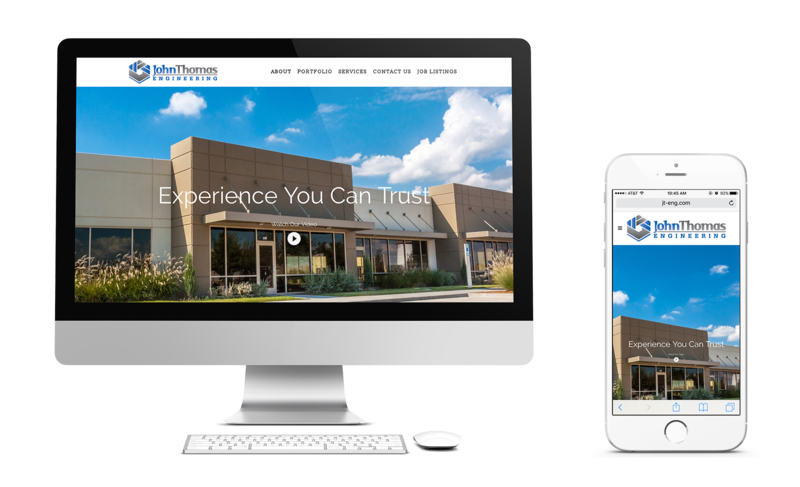 The company wanted something that was easy to navigate through for potential clients to access the necessary information they might need. 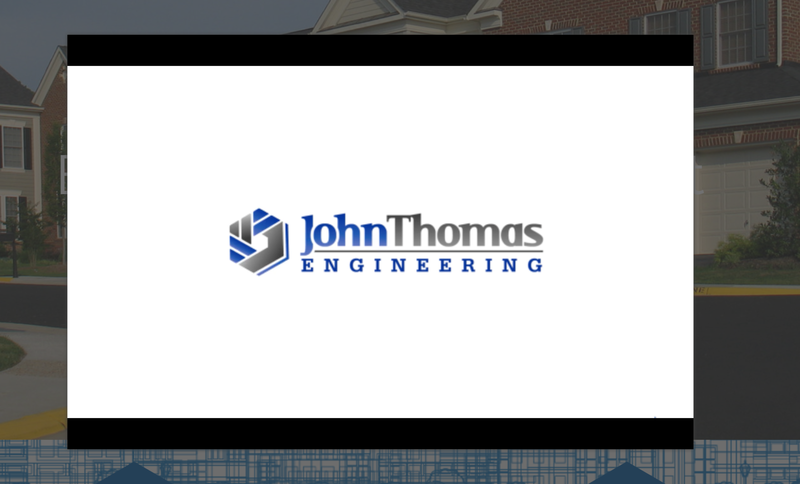 Not only was John Thomas Engineering pleased with all the graphic design and the feel of the overall site, but they loved the organization we included into the site. 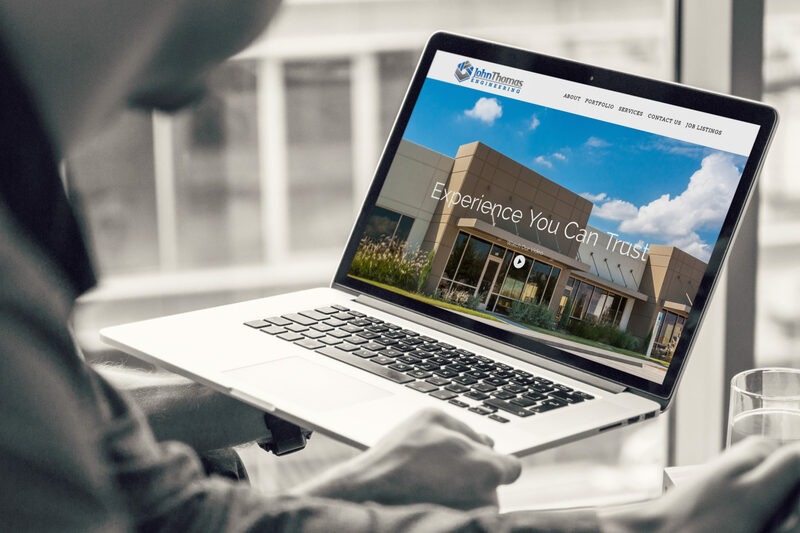 Their website has become a staple in their bids to compete with other firms, showcasing the quality of work they provide.